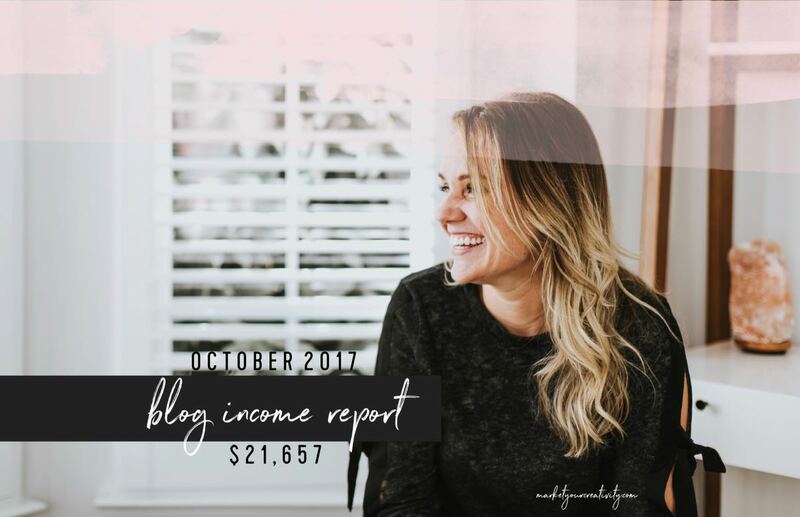 This is the monthly blog income and expense report for October 2017, in which I’ll tell you how I earned $21,657.02 last month (working from home, running my online business). Because this year, I’m going to drop real numbers in your lap to show you exactly what can happen if you stick with it. The Luminaries Club is my private membership program. It earned $6,788 this month in a combination of installment plans and one-time fees. It’s a thriving membership of inspired entrepreneurs. I’m pleased to say you’re now able to sign up at any time! Click here to learn more. Complete Copywriting is my signature course, and it re-opened for enrollment back in January. It continues to perform well and welcome new students. It earned $2,589 in October. Normally, I break income down by books sold, but with now four relevant books on the market earning sales and royalties (Your Best Year 2017 is still selling, in addition to Marketing Playbook: Scale Your Online Business to Outrageous Success, and two editions of Your Best Year 2018) that’s too complicated to decipher. Tallying them up sale-for-sale would take more time than I have to allot to income reports, so for the rest of the year, I’ll share book sales as one category. All totaled, they earned $11,531.52 in October. I’ve published three books this year, and I’d like to share some details about the process with you. It takes me anywhere from 6 weeks to 3 months to finish a book, and I’m heavily involved in (and extremely picky about) every step of the process. #1 You want to organize your material and build a framework. This is an unconventional reason, but it’s my personal favorite. A book forces you to organize your thoughts into a structured, easy-to-read manual. The text of a book must tell a complete story from start to finish, and there can be no holes (in the form of unanswered questions or missing information) for the reader to fall through. The material must be in perfect order and build on itself in value and experience. A nonfiction must be informative in a comprehensive, yet not overly simplistic way, so that everyone—from novice to expert—finds value in the contents. It takes talent and practice to write a book that people want to devour, and once it’s done, the contents can be repurposed in so many ways. It can become the material for public readings, book club sessions, workshops, and courses. You can dole out samples in blog posts. You can start conversations on social media around the subject matter. You can offer a free chapter as an email opt-in. And as you’ll see below, there’s a lot of movement and social proof in a book launch. Writing a book is a great way to enhance the flow and digest-ability of the material or stories you’re already sharing. #2 It helps more people find your work. There’s no money in books, especially not at first. 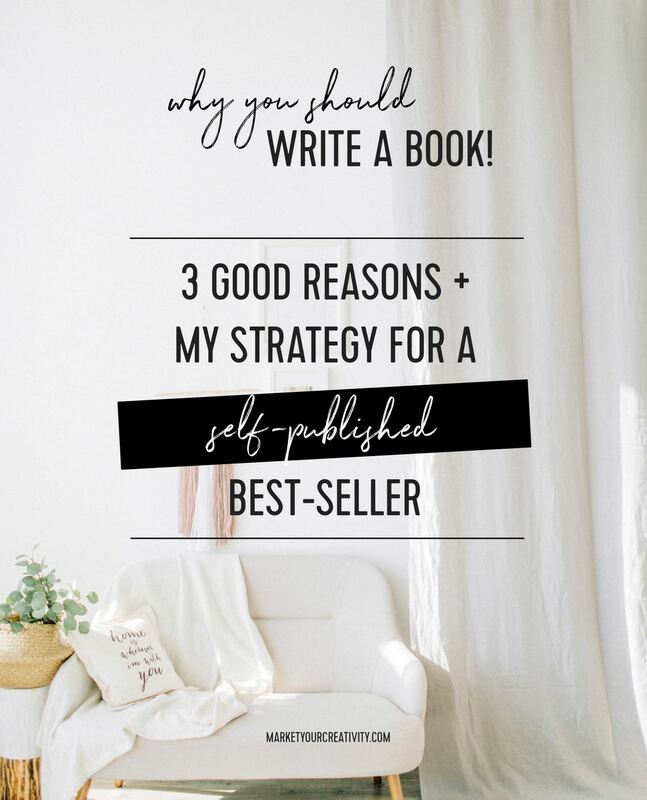 If you’re writing a book in hopes of earning a substantial profit or passive income, hope for that profit from the seventh book you release, not the first (unless you already have an eager 10K+ readers ready and willing to buy a copy). Amazon is one of the most searched websites on the internet (sources fluctuate, listing it in various spots from the 3rd to the 5th most popular in the world). It’s up there with Google, Facebook, and YouTube. That’s a very obvious reason to have your name and a title with your area of expertise listed there! #3 It leads to more income, but not from book sales (unless you sell tens of thousands of copies). My books are designed to serve as an introduction to me and my work. It’s a low-cost way for new potential clients to know and benefit from my material. If it resonates and they create generous results with it, they eventually explore a more meaningful relationship with me. Many members of my high-end training program, The Luminaries Club, will tell you that they first discovered me through Your Best Year. Years ago, I met with Reid Tracy, President and CEO of Hay House Publishing House. He said that when he reviews a book proposal for publication, the first thing he does is google the author’s name. He’s less likely to consider it if that person hasn’t already made a name for themselves and established their own platform. That’s the naked truth about publishing houses these days. They only want to work with you if you’re established enough to sell all the books on your own. Essentially, you give them a hefty cut of profits for the added credibility, support staff, and (hopefully) quality marketing and PR. By the time I had enough of a readership to publish a book, I became a best-seller on my own. I use Amazon’s independent publishing company, CreateSpace to publish all of my books. I average about $7 in royalties per book sold. I do a number of things to ensure my new release does well from the start. I’ve increased this list over the years as the popularity of my books have grown. If you’re new to publishing, start with review copies and pre-order offers (below). #1 Review copies. I send anywhere from 50-100 review copies (free paperbacks) to Luminaries each year (since the release of Your Best Year 2016). The first time I did it, I opened the review offer to all club members and addressed every envelope by hand. It was so fun and felt like Christmas, but it was also very time-consuming and expensive. That was the year I realized it cost more than $20 USD (!) to ship a book internationally. I’ve since had to limit review copies to US club members, but I offer discounted books and reduced shipping to international Luminaries should they choose to partake. I now list the offer on Etsy (for .$30—the lowest I’m able to list), and then email that listing to all members. In exchange for their review copy, I ask them to leave their honest feedback on Etsy and Amazon. #2 Launch party. The next thing I did in 2018 was host a book launch party in my hometown of Ashburn, VA. I sold tickets on EventBrite, and we gathered in the private room of a local restaurant and workshopped new concepts of the book. #3 Pre-order discount to my list. I then host a 5-day pre-order sale for my entire email list. This happens privately the week before the book is publicly launched (on my blog and social media accounts). I offer 40% off on both digital and paperback versions in my Etsy store. I earned nearly $11,000 in sales (at 40% off retail, so that adds up to thousands of readers in its first week). I emailed the sale 5 times during the promotion. Every single email generated over $2,000, and people still missed the sale even though it was announced in every single subject line I wrote. Important to note: When I first listed this book (which is highly anticipated by a loyal reader-base and actively watched for this time of year) on Etsy, it received zero views. Before the pre-order was announced, it was on Etsy for two days without so much as a listing heart. Until I promoted it, nobody saw it. #4 Public launch. This is to keep up appearances and deadlines only. By the time my blog post announces the book is published, it’s already in the hands of thousands of its beloved readers. A few sales will trickle in from social media, but not many. I announce the book publicly with my annual Your Best Year is here! post and video announcement. #5 Complimentary copies to a subscription box. 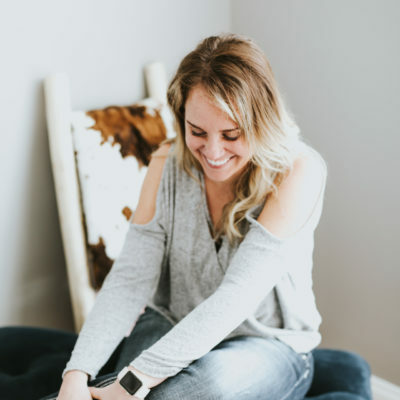 My dear friend, Kara Benz of Boho Berry, launched (and sold out of!) her brand new subscription box this month. She invited me to participate, and I was more than thrilled to send her 1,000 complimentary copies of the book. 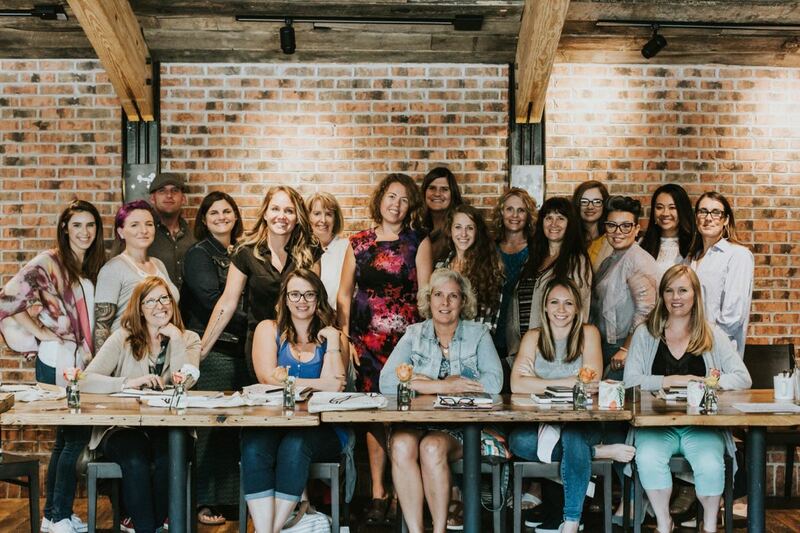 She leads an engaged and thriving community of planners, and the launch of her subscription box coincided beautifully with the launch of the first YBY2018 Life Edition. Her customers will receive their books in December, and I’m delighted to get Your Best Year 2018 into so many new hands! #6 Affiliate launch. You’re reading this right! My marketing campaign is stiillllllllllll going. The revenue and expense of the affiliate launch are not listed here (as they took place in November—next month’s report), but the marketing aspect is relevant. 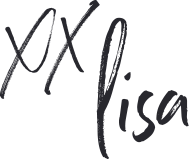 I offer affiliate contests and commissions to Luminaries only, and this army of warriors went to battle for Your Best Year 2018! I built them a customized sales page, complete with Proof notifications and sales updates, and they drove traffic like my site’s never seen before. So much so, their sales matched my pre-order launch (to a dedicated list of true YBY2018 fans)! Numbers to come next month. #7 Donations. In addition, this year I’ll donate 500 copies to local women’s centers. Your Best Year 2018 is filled with an empowering message of growth and change, and I want so many more women to know so much more of that! As with most months, staff, salary (mine), and contractors were my biggest expense in October. Meals, accommodations, and travel will be high (compared to my average) in September and October because of the book launch and various conferences I’m attending. This month includes hotel accommodations and the restaurant bill for my book launch party.